King Arthur Gluten Free Multi Purpose Flour, 24 Ounce - I Can't Eat What? King Arthur Flour award-winning gluten-free mixes taste so good, everyone will enjoy them – whether you’re on a gluten-free diet or not. 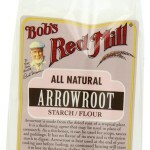 Our carefully tested blend of white rice and whole-grain (brown) rice flours, tapioca starch, and potato starch is perfect for all your gluten-free recipes. 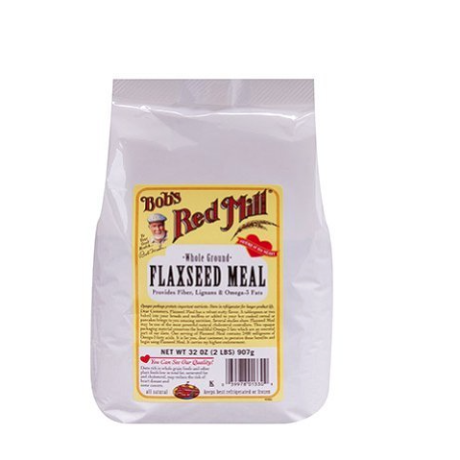 Bake your favorite foods in gluten-free versions, without grittiness or aftertaste. 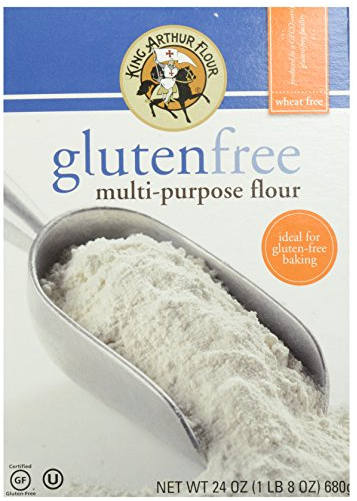 Be the first to review “King Arthur Gluten Free Multi Purpose Flour, 24 Ounce” Click here to cancel reply.